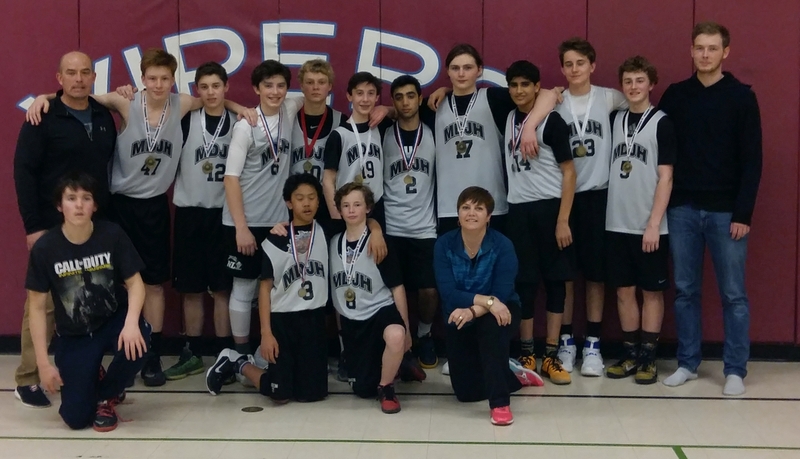 Congratulations to the Grade 9 Boys Basketball team, on winning Gold against St. Peter’s at the St. Paul’s Tournament this past weekend. 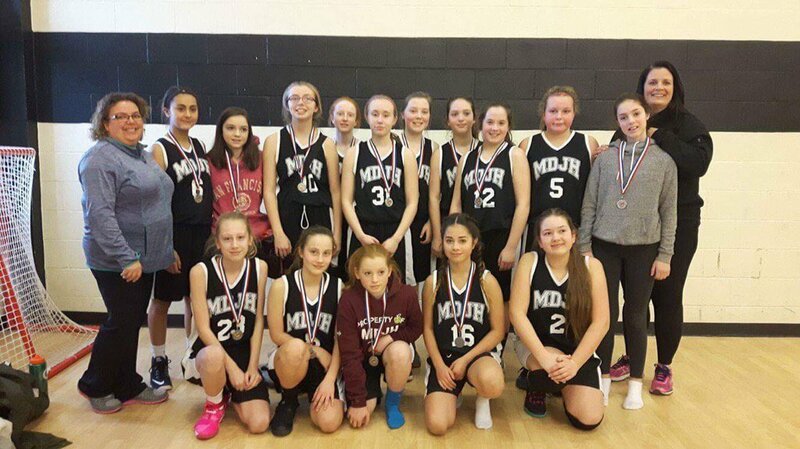 Big congratulations to the Grade 7 Girls Basketball team on Winning Silver at a tournament this past weekend. 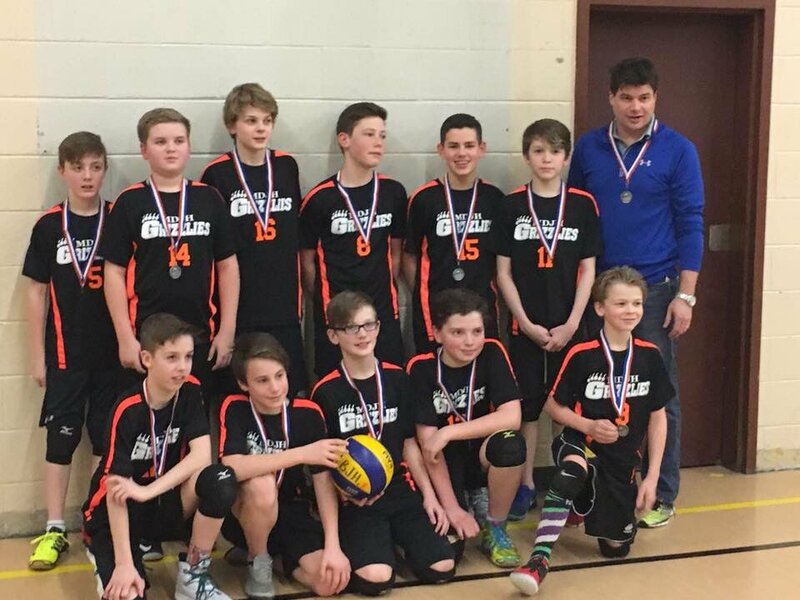 This was a Grade 8/9 tournament, and the MDJH team was one of only two Grade 7 teams in the mix. Well done, students and coaches! Congratulations as well to the Grade 7 Boys Basketball team on their Silver medals at the Leary’s Brook Invitational!